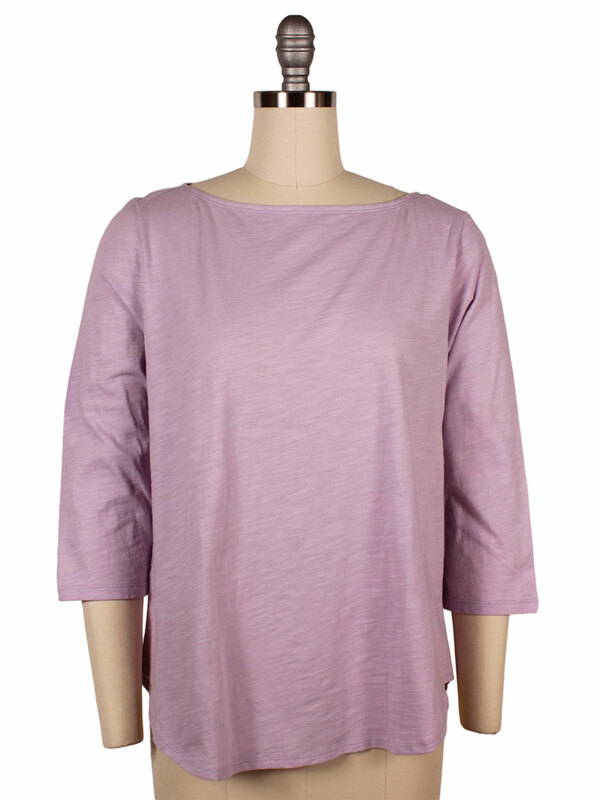 Light and easy, a bateau neck box-top with a flattering shirttail hem and back overlap detail. 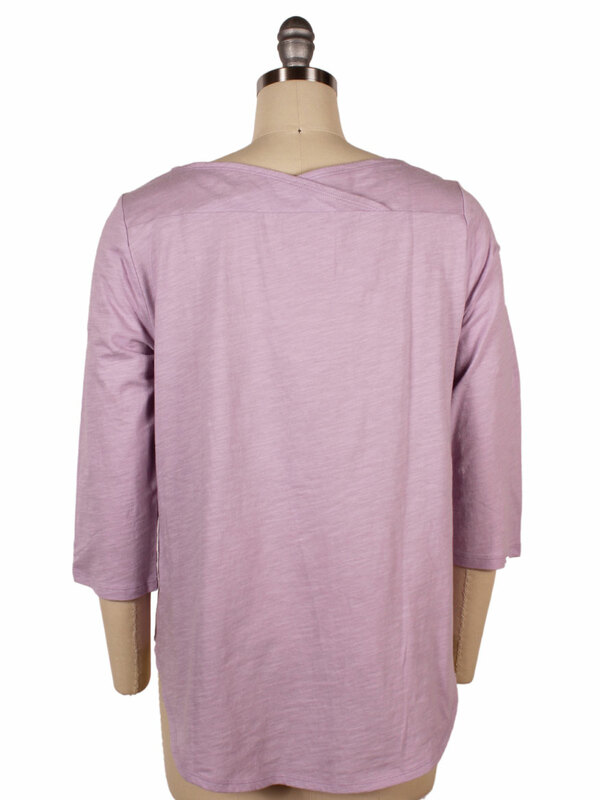 In organic cotton jersey with refined texture. Designed with an easy, boxy fit. 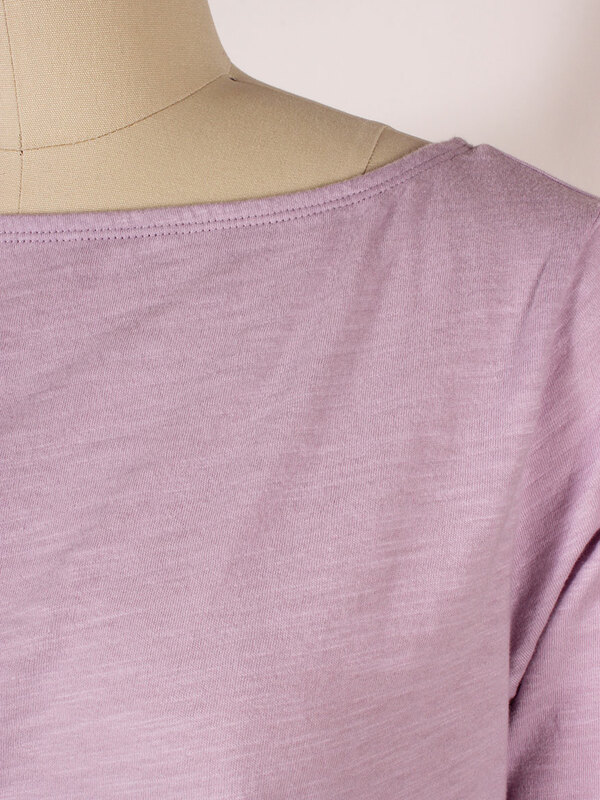 Bateau neck, back overlap detail, 3/4 sleeves, rounded shirttail hem. Finely finished with banding at the neck. Center back length on a Small is 26".  Free returns within 30 days of purchase. Exclusions apply. For additional return information, please visit the returns page. Free ground shipping within the United States. For additional shipping information, please visit the shipping page.